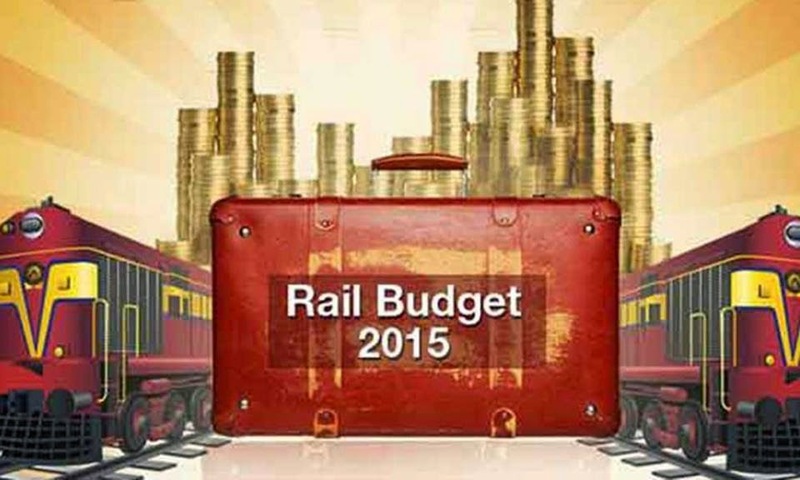 www.indianrail.gov.in- The Rail budget for 2015 is out! Recently, the railway minister Suresh Prabhu announced the first rail budget of 2015. Want to get the full budget details? Have a look at the information given below. The railway minister Suresh Prabhu declared a record investment plan over 1 Lakh crore in the year 2015-16. The key highlights of the budget were in line with honorable Prime Minister Narendra Modi’s projects including Swachch Bharat Abhiyan, Make in India, and Digital India. 1. Investment - In next 5 years, 8.5 Lakh crore will be invested in railways. 2. Rail Fares - The most interested as well as expected part of this year’s railway budget is that there are no additions in passenger rail fares. 3. Innovation – Passengers traveling in the train who have unreserved seat can purchase a ticket in 5 minutes only. 4. Toilets – There will be new 17,000 bio-toilets and airplane type vaccum toilets available in train for clean railway. 5. Women Safety – Supervision cameras will be available for selected coaches in train including, ladies compartments for women’s safety. 6. Bookings – You can now book rail tickets in advance before 120 days. 7. Facilities – Wi-Fi facility will be available at more stations as well as mobile charging will be available in all train compartments. 8. Senior Citizens – Now, there is an online booking for wheelchair will be facilitated for senior citizens. 9. Helpline – The facility of 24x7 helpline 138 will be availed from 1/3/2015. You can dial 182 no. for security complains. 10. Track Capacity – Railway is going for a big transformation in next five years to increase track capacity of 10% to 1.38 Lakh km. 11. Bridges – Total 917 road under-bridges and over-bridges will be developed to replace 3,438 railway crossings at rate of Rs. 6,581 crore. 12. Research Center – Four railway research centers will be started in four universities. 13. SMS facility – SMS alert facility will be provided passengers to inform them about the arrival and departure of trains. 14. General Class – More general class coaches will be increased to select trains for benefit of common man.